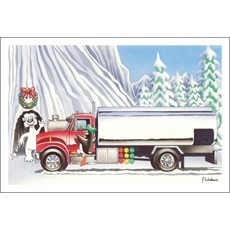 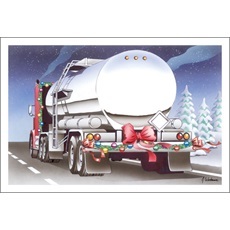 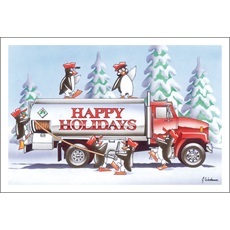 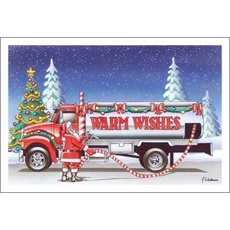 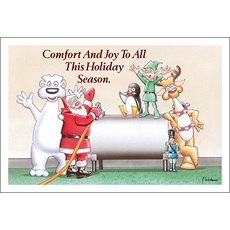 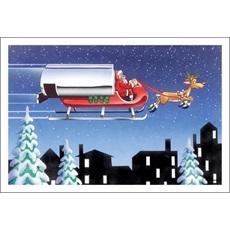 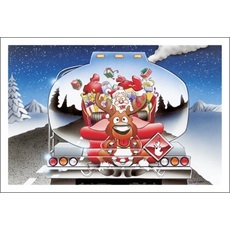 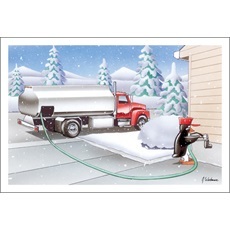 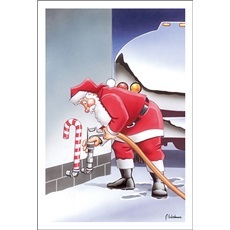 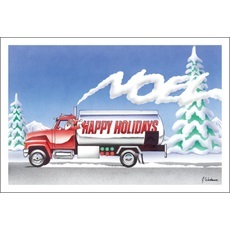 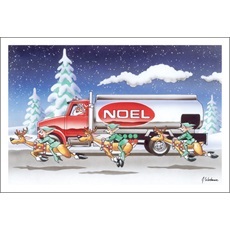 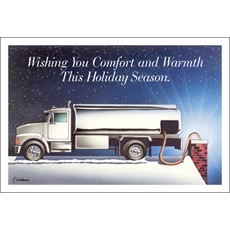 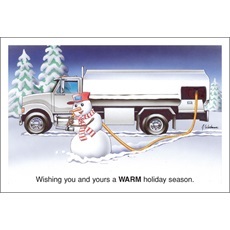 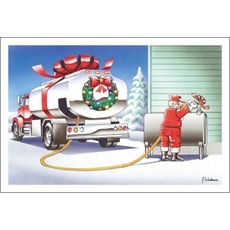 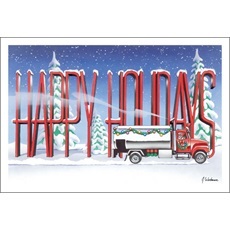 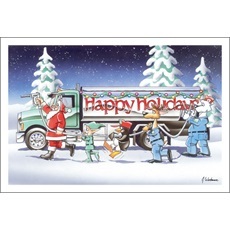 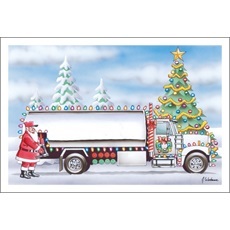 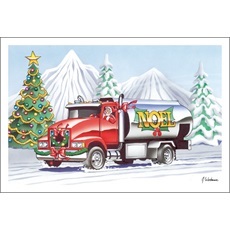 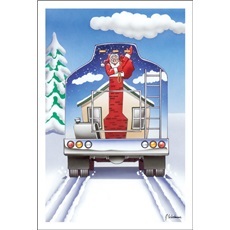 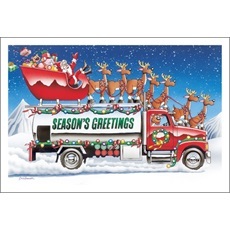 Paul Oxman Publishing is your go to source for Fuel Oil Christmas Cards and Home Heating Christmas greeting cards. 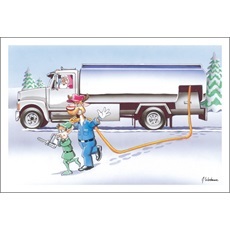 Nowhere else will you find cards cheaper that highlight all of your customer’s Fuel Oil needs. 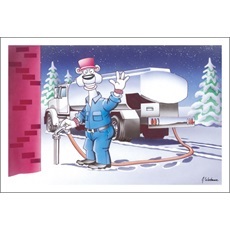 Our light hearted greeting cards will be a welcome diversion from the cold weather and hustle and bustle of the holiday season. 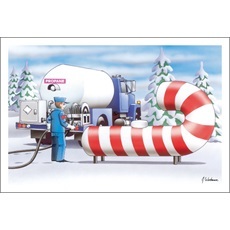 Sending a Paul Oxman Publishing Christmas card is an inexpensive reminder that you are here to help your customers with their home heating needs. 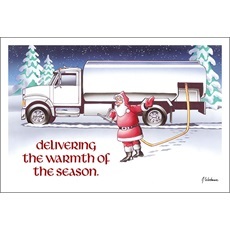 We can even customize your verse, include a logo, and even print a return address on your envelopes to ensure that they keep you in mind during this chilly season.